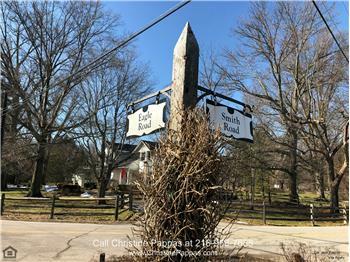 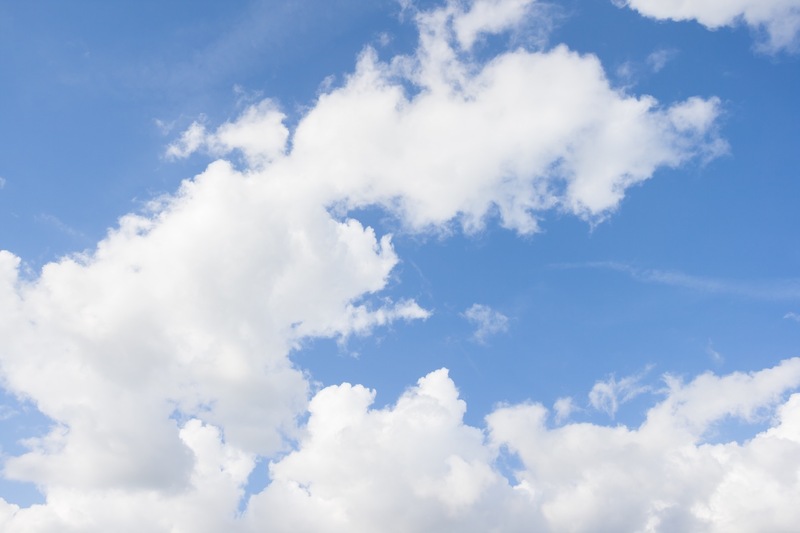 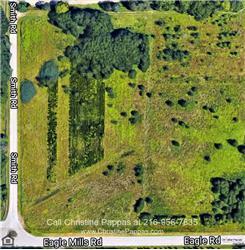 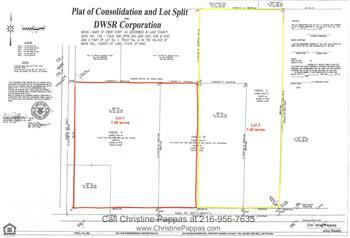 Please send me more information about the property: "Eagle Road Vacant Lot #1 Waite Hill Ohio 44094 | Lot for Sale"
Waite Hill Lot for Sale Nestled in an affluent rural suburb of Cleveland is this 7.96 acre lot for sale. 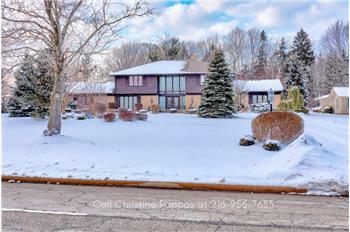 Located in the highly desirable community of Waite Hill, this location is one of the best possible choices where you can build your luxury custom-design home. 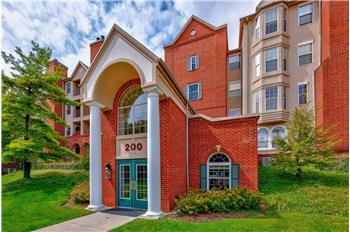 The convenience, easy access and scenic setting this community provides are the reasons why it is so desirable. 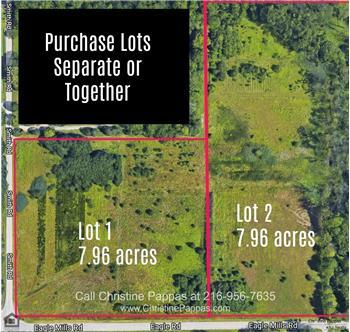 This property can be yours for ONLY $250,000. 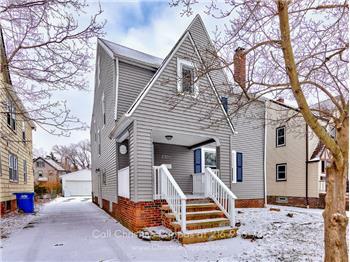 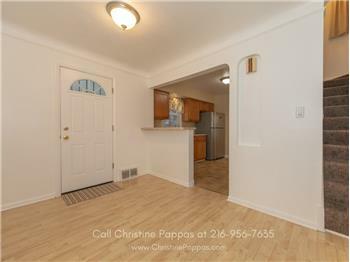 Call me, Christine Pappas at 216-956-7635 to schedule a showing today.